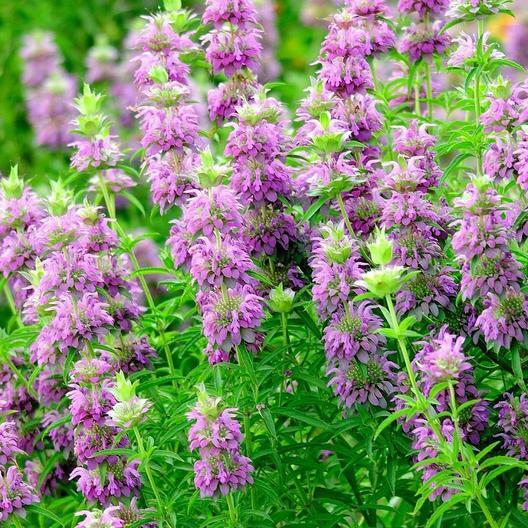 Sure to demand attention in your summer garden or wildflower field, Lemon Mint offers clusters of pretty pink/purple blooms that are highly attractive to bees and butterflies! Crush or rub the leaves of Monardacitriodora and enjoy its distinctive citrus or lemony scent. Leaves can be used raw or cooked for flavoring in salads, cooked foods, and for tea.